Nepal imported 653MW electricity from India on Friday, the biggest amount so far since the country ended powercuts three years ago. The Nepal Electricity Authority (NEA) had to import because the total demand for electricity reached 1,243MW last week because of winter peak load and falling production from run-of-river schemes due to low water volume in rivers. 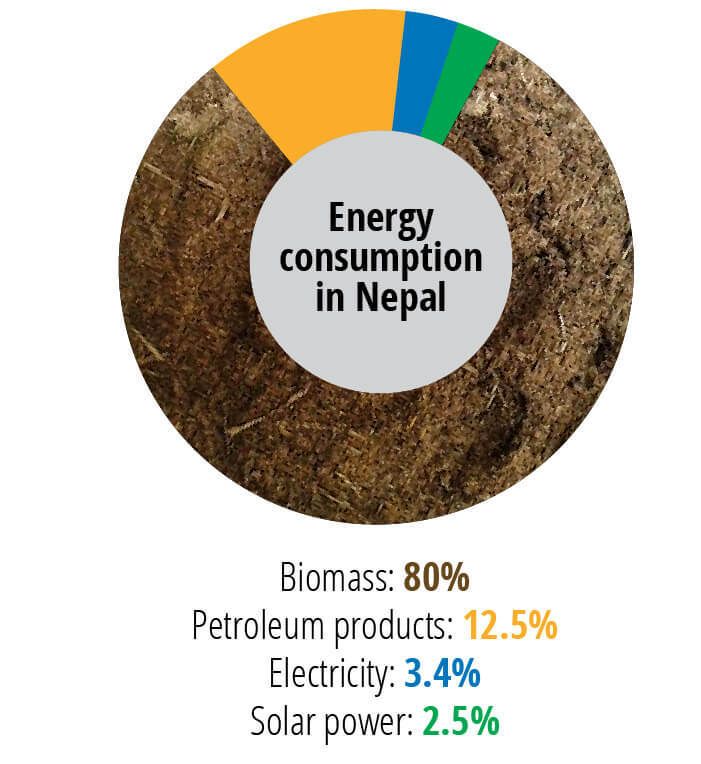 “The amount we import depends on the total demand, so it keeps going up or down,” explained Suresh Bhattarai of NEA. But on Saturday a full 58% of the total electricity demand in Nepal was met from Indian imports, and this was unprecedented and unexpected. NEA’s Managing Director Kulman Ghising had informed that Nepal would be importing up to 500MW electricity this winter, but the actual import exceeded his estimate by 153MW. Last year Nepal spent Rs20 billion importing electricity from India, on top of the Rs90 billion in petroleum imports. 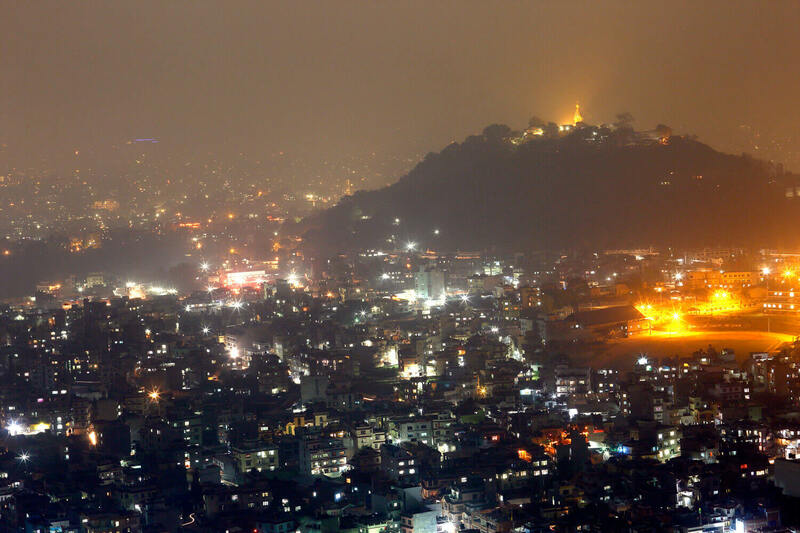 NEA has not declared resumption of load-shedding, but many areas have been facing electricity cuts since mid-December. “The distribution systems and transmission lines are overloaded, and that has led to transformers exploding and feeders catching fire. These incidents have led to electricity service being interrupted, it cannot be called load-shedding,” says Bhattarai. A working committee has been formed to address the problems in Kosi Corridor Transmission line. 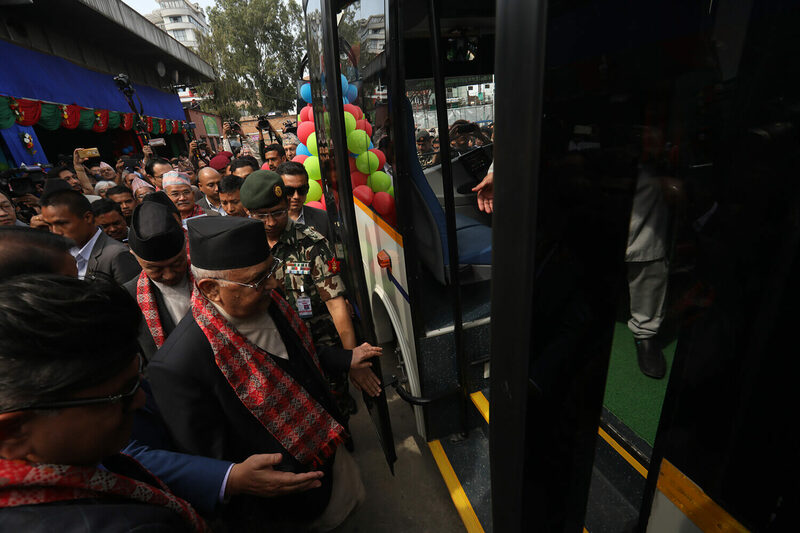 The Committee has been tasked with identifying the problem and recommending solution, and presenting the report to province Chief Minister Sherdhan Rai.